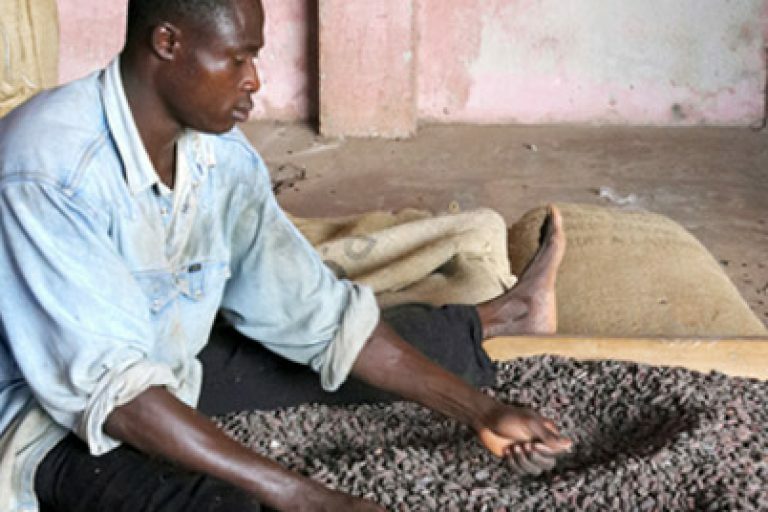 Effectively rooting out child labor in the cocoa sector is an enormous and complicated challenge, but any approach that aims to eliminate child labor must include a focus on alleviating poverty. 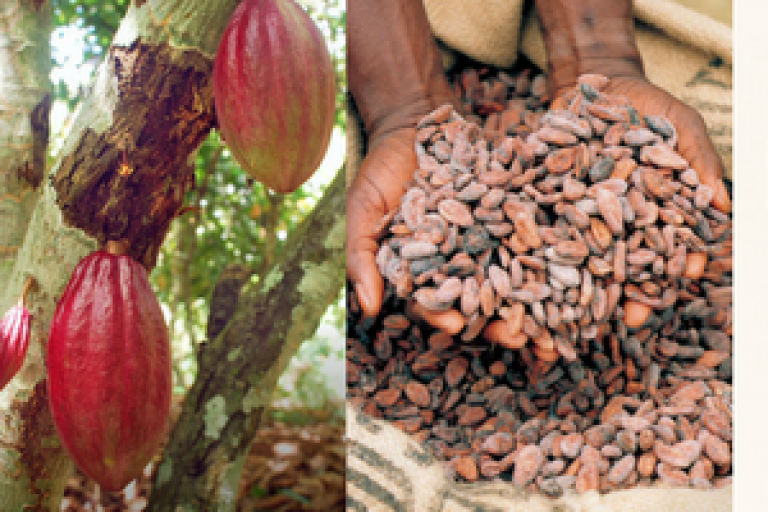 There are approximately two million cocoa farmers in Côte d’Ivoire and Ghana representing 10 million children. 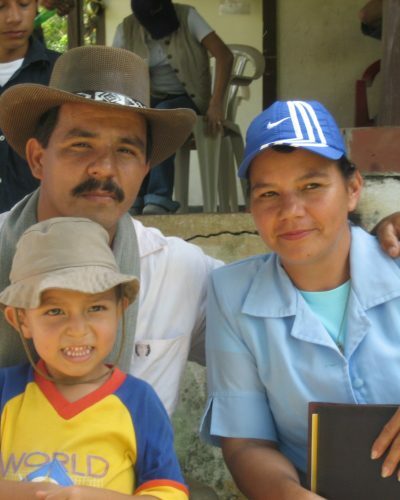 Some parents have little choice but to put their children to work, and keep them out of school, to reduce labor costs on family farms. 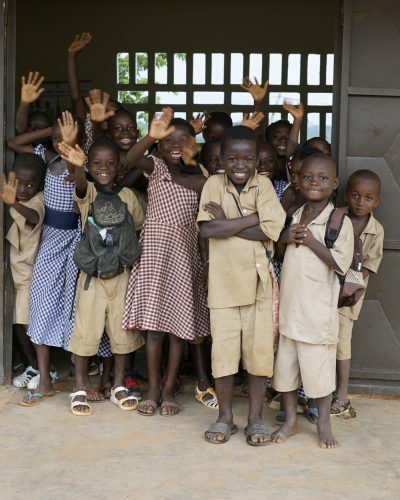 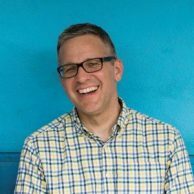 This often, in turn, deprives children of the chance to develop and advance themselves, and so entrenches the household’s impoverishment for subsequent generations. 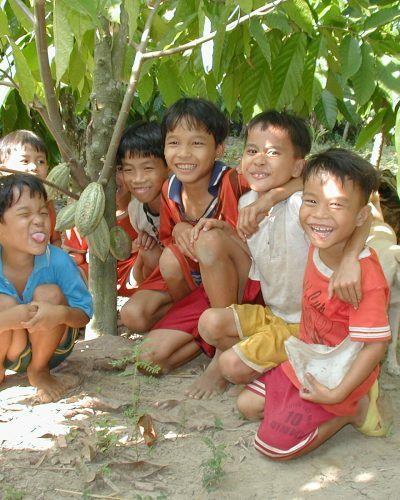 WCF’s work helps achieve Sustainable Development Goal 8.7, by taking effective measures to eradicate child labor, including through child labor monitoring and remediation systems. 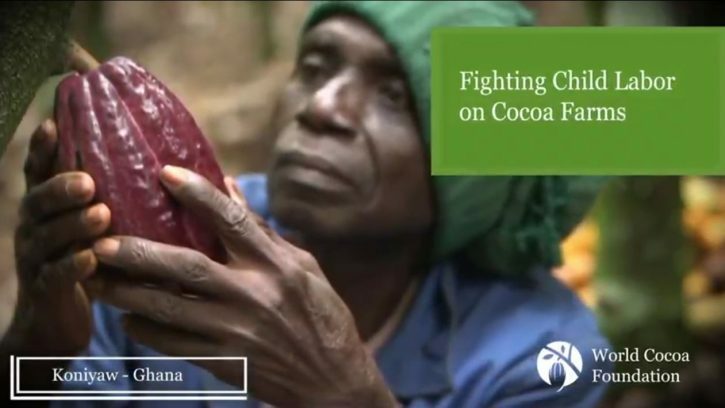 The International Cocoa Initiative (ICI) is an organization that promotes child protection in cocoa-growing communities by implementing effective strategies to tackle child labor and ensure a better future for children and their families. 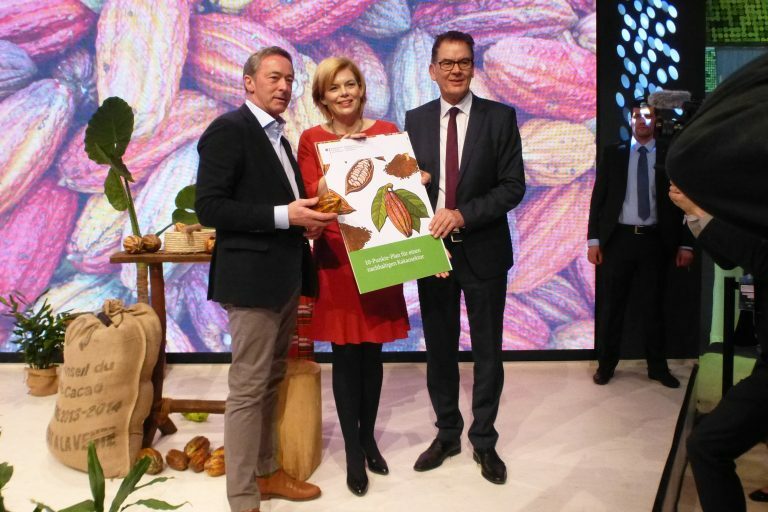 ICI serves as a technical partner to WCF and the chocolate and cocoa industry. 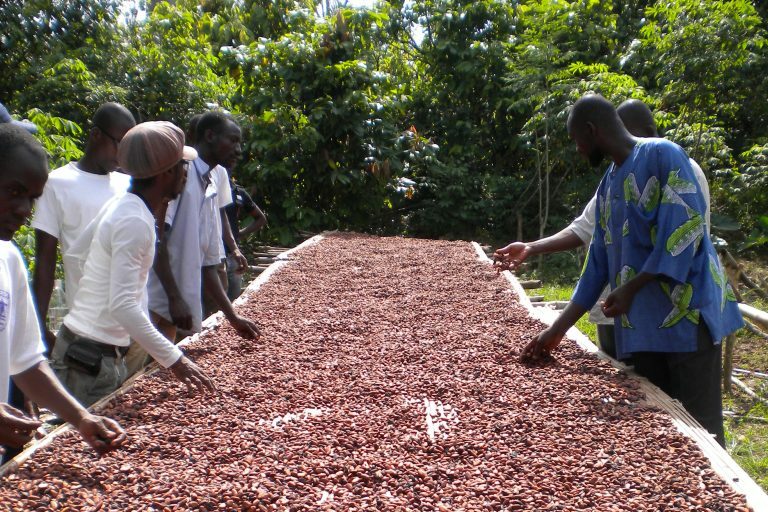 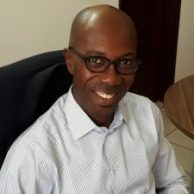 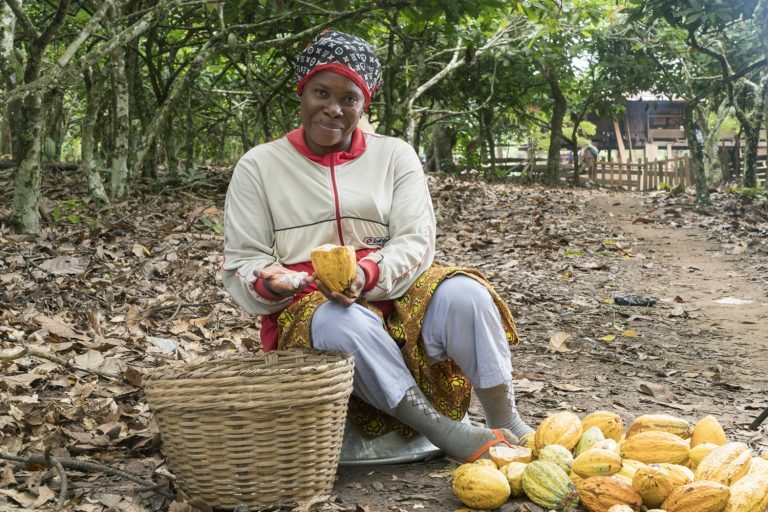 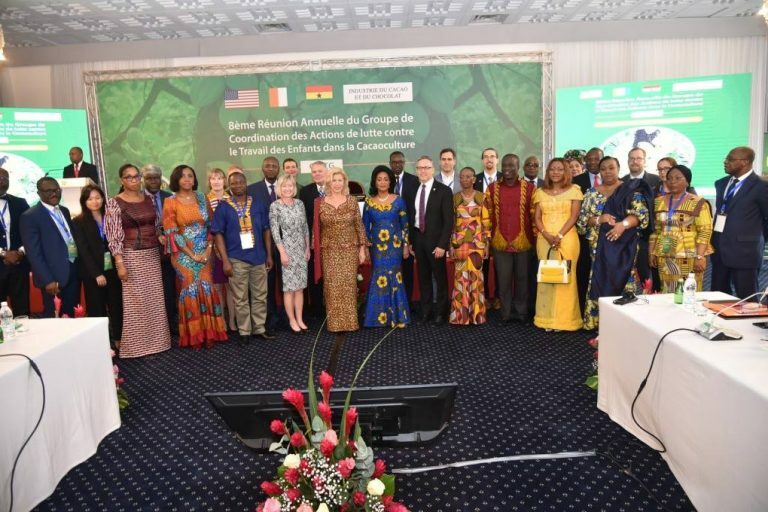 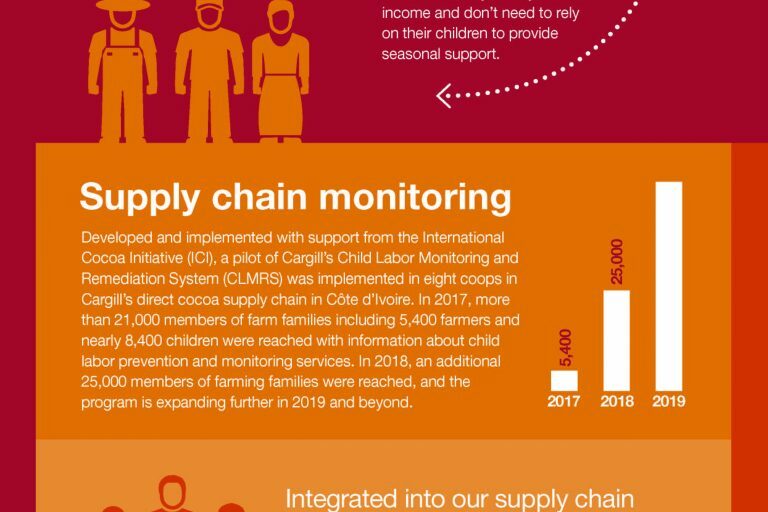 CocoaAction, an industry-led effort to share information, best practices, and the same core interventions across the cocoa supply chains in Côte d’Ivoire and Ghana, also includes specific activities aimed at fighting child labor. 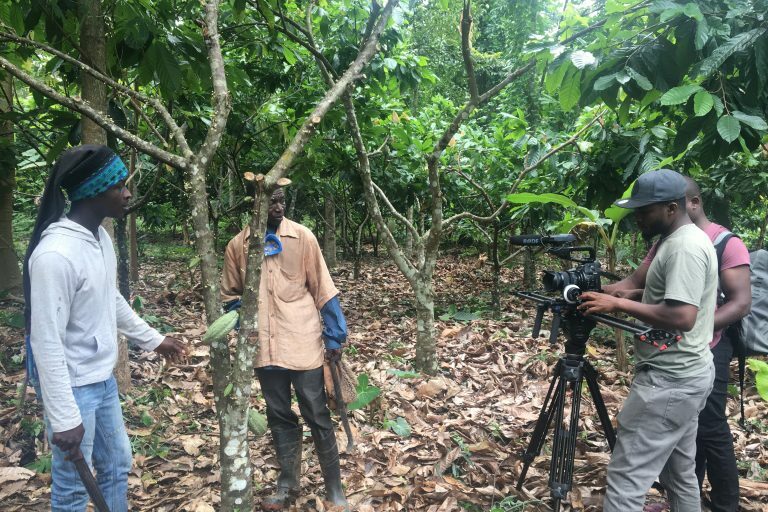 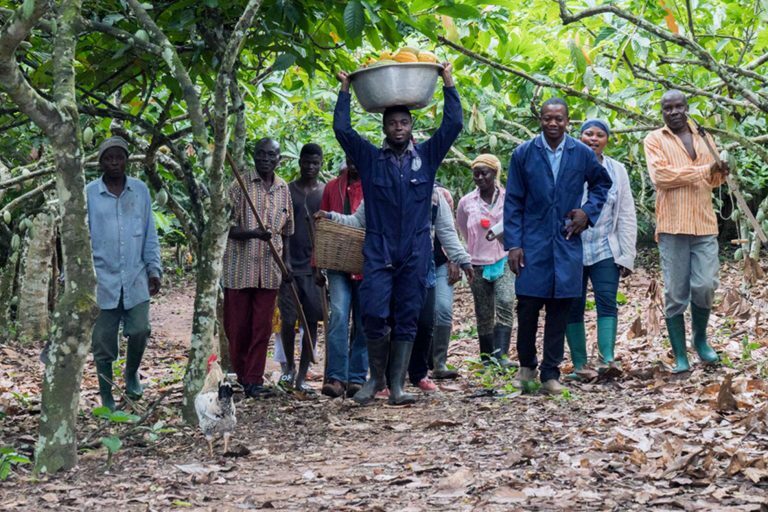 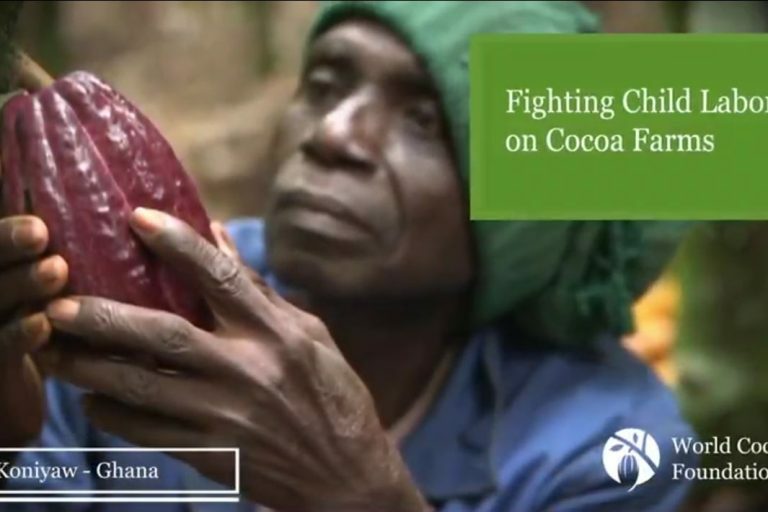 Cocoa farmer and community facilitator Opong Poku and cocoa farmer Kojo Mensah show how they are fighting child labor on cocoa farms in the Koniyaw, Ghana community with help from the International Cocoa Initiative. 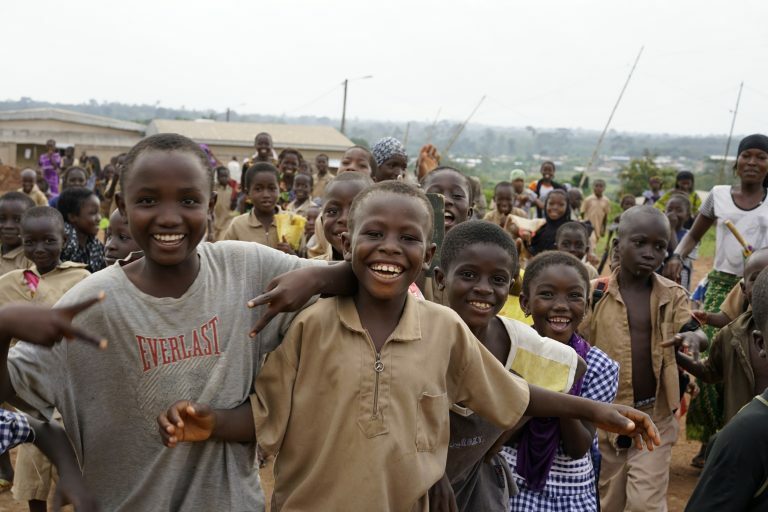 All stakeholders now understand that holistic, child-centered community development, women’s empowerment and improved access to education are all key elements in ending child labor.